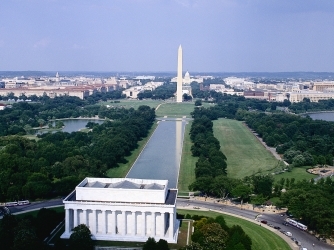 ETI heads to Washington DC March 29 – April 2 to meet with USAID/ASHA staff and attend the Annual ASHA Conference. Along with 150 others, Jan Hansen (ETI) and Sarah Cohn (Cohn Consulting) will attend sessions about food security in developing countries, construction of successful schools, grant writing, advocacy for democratic values, International partnerships and more. ETI’s main goal is to refine its grant proposal asking USAID/ASHA for $276,000 to construct the next four buildings at KARUCO. Sarah is spearheading the grant writing while Jan provides information, links to partnerships and edits. The grant is due on April 24th. Successful applicants will know by Fall, 2o15 if they have been selected for an ASHA grant award. Competition is fierce but ETI is hopeful. 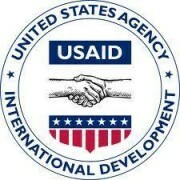 From the ASHA website: As authorized in the Foreign Assistance Act of 1961, USAID’s American Schools and Hospitals Abroad (ASHA) program provides funds for universities, schools, libraries, and medical centers outside the United States that serve as study and demonstration centers for American ideas and practices. ASHA funds help cultivate positive relationships and mutual understanding among citizens of the United States and other nations.